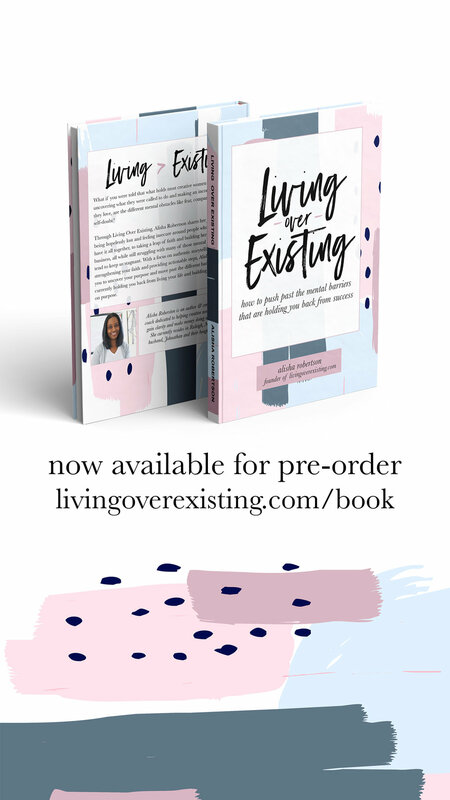 Thank you again for being apart of the Living Over Existing book launch team! This resource portal was created for you to easily be able to access promotional materials over the next month. Feel free to use these resources across all of your platforms and tweak the messaging to better fit your voice. 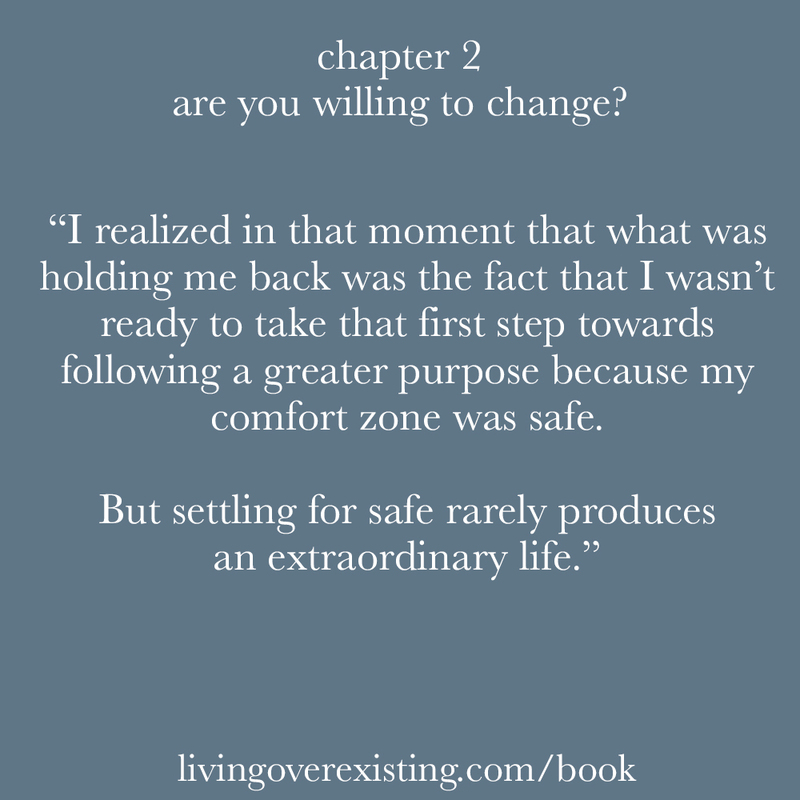 The landing page for the book is livingoverexisting.com/book (short link: http://bit.ly/loebook) and is where you will direct people to purchase. 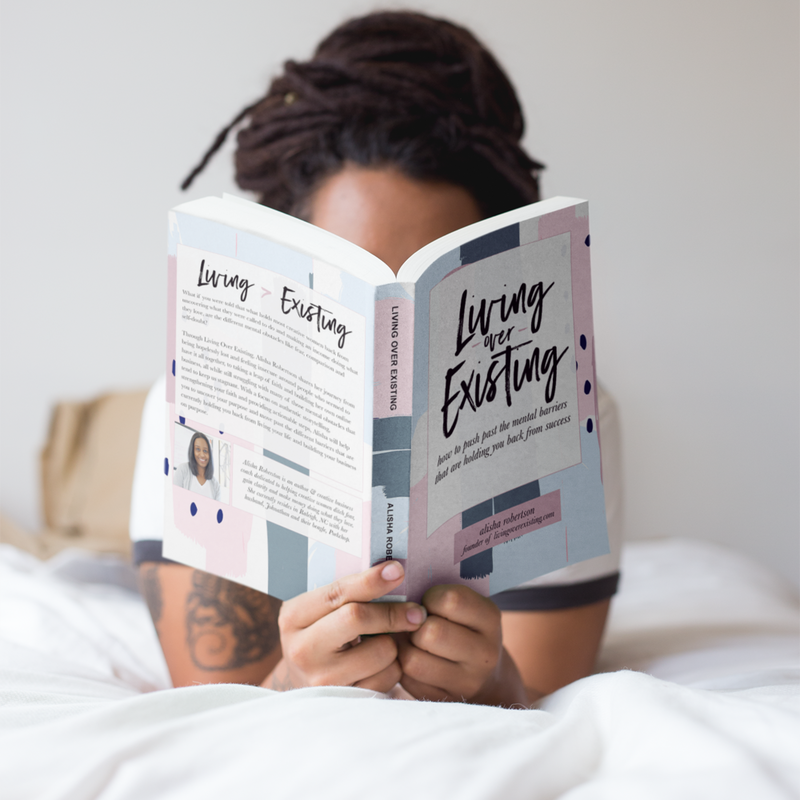 The official hashtag for the book is #livingoverexisting. 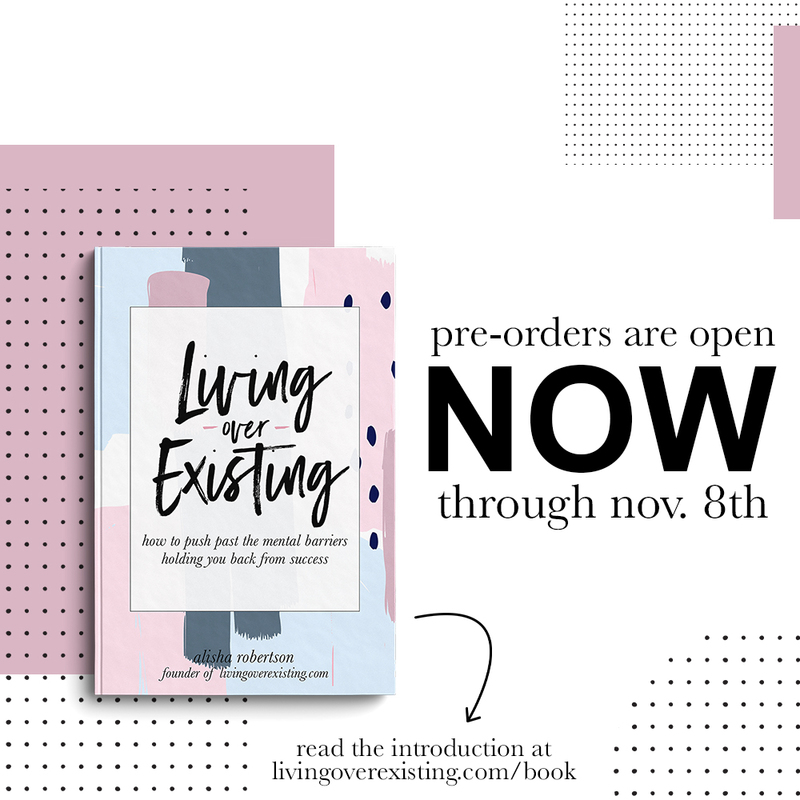 The book and limited launch bundles will be available for pre-order starting on October 18th through November 8th. Some of the graphics and pre-made content will say "pre-order" so make sure you are not posting those outside of these dates. The official launch date for the book is November 15th and will be available Amazon and BarnesandNoble.com. Pre-schedule your Twitter and Facebook posts using apps like SmarterQueue, Buffer or CoSchedule. Create your editorial calendar in advance! I've created a blank editorial calendar for you to use HERE. To download the images, simply right click and choose "save image as..".